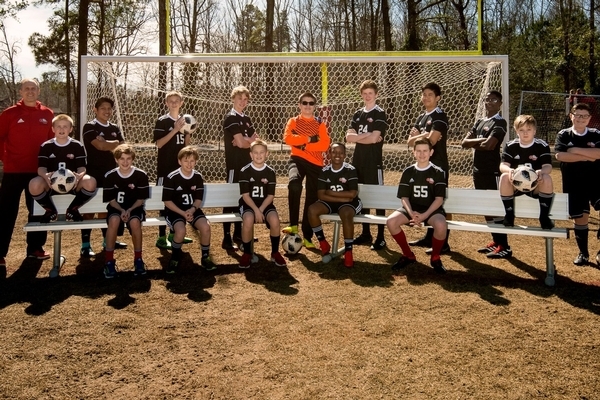 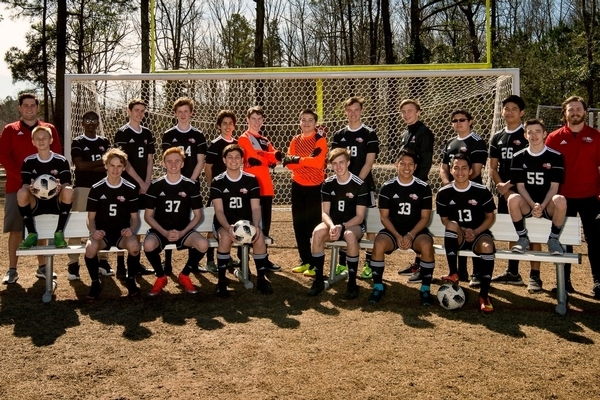 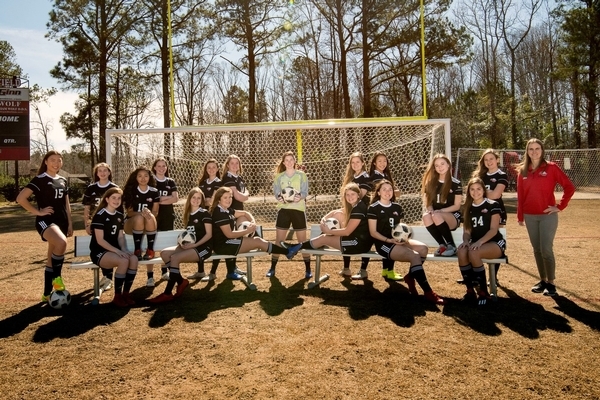 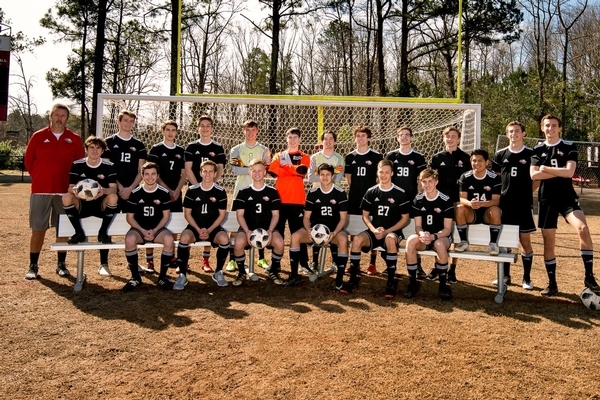 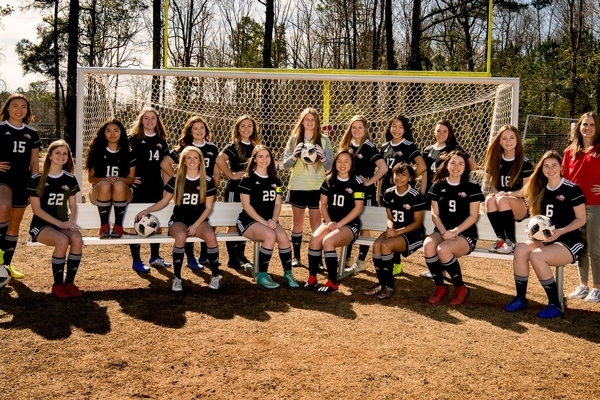 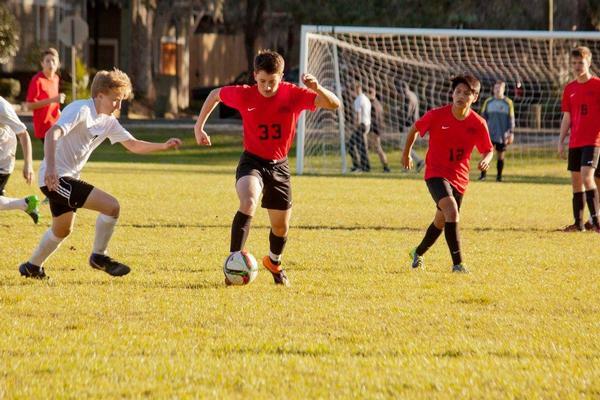 The soccer program at GWA began in 2008 with one middle school girls team that got the program off the ground with a powerful undefeated season. 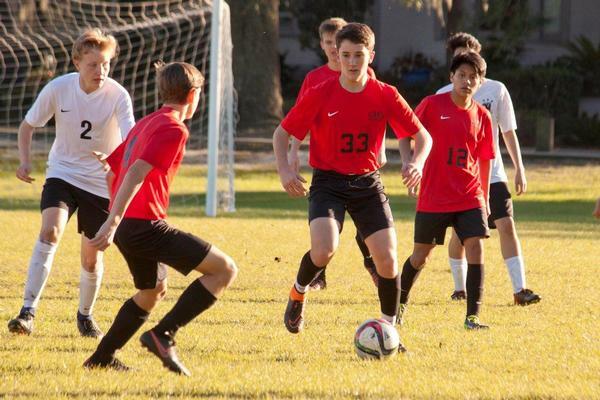 The program has expanded and thrived to field both middle school and high school teams, as it has become one of the biggest sports programs on campus. 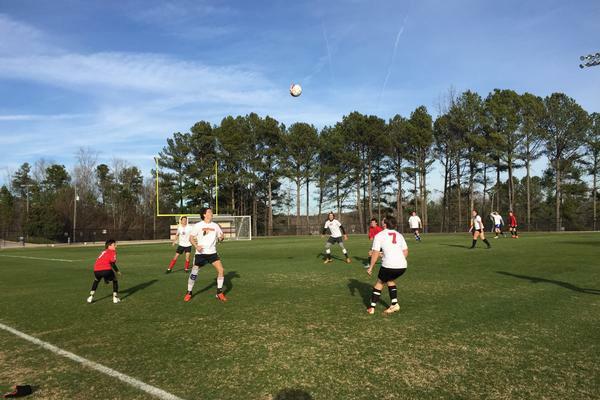 The middle school squads receive instruction from the same group of coaches as the varsity teams and often benefit from watching and learning from the varsity teams as they practice. 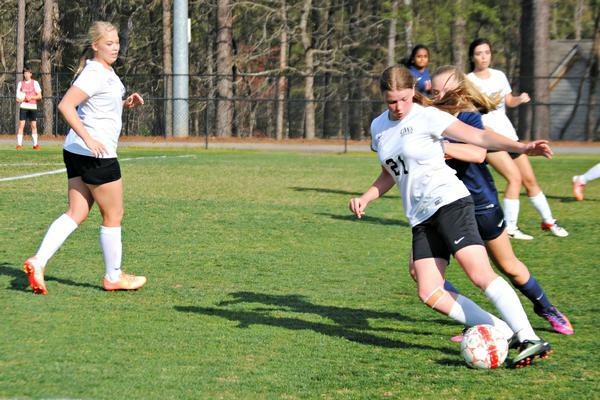 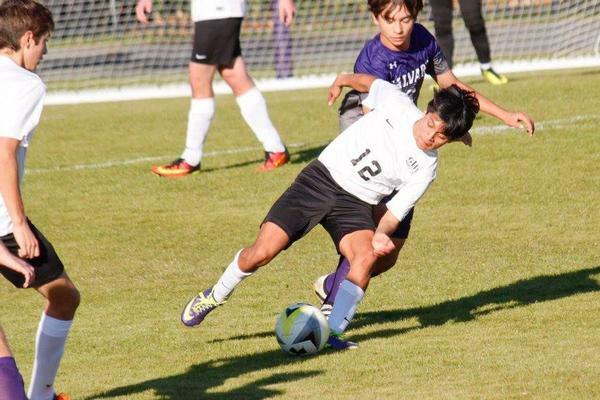 The high school program has grown large enough to add Junior Varsity games to the schedule to give the younger players more time on the field. 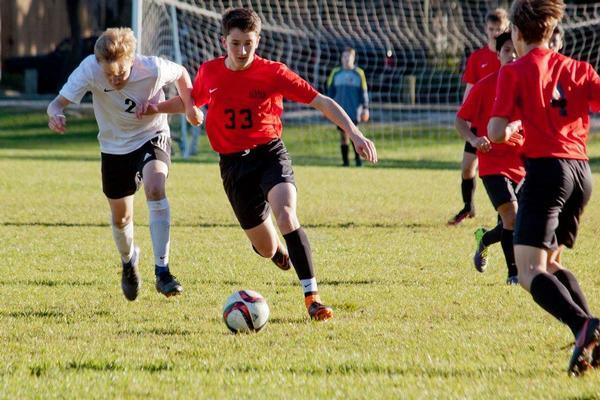 Conditioning begins before the Christmas holidays so players are ready to hit the ground running once the season begins each January. 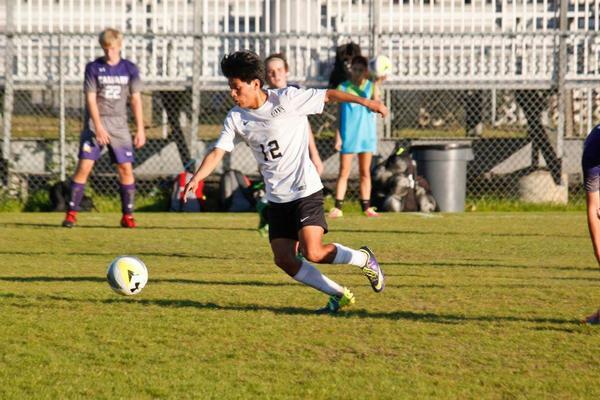 Fans are invited to come out and support all our teams as the football stadium is transformed into the soccer stadium for each of our middle school and varsity home games!